Los Angeles has a difficult relationship with water. During the summer, it shares the problems with the rest of California that suffers from drought. During the rainier part of the year, it fails to capture the much-needed water and store it for future use. Instead, the water is siphoned by the sea of concrete and the storm drains into the Los Angeles River. The river moves the water away from the residents who will, soon enough, need it a lot. But while Los Angeles is struggling to use efficient water collection as a means to shed its dependence on imported water supplies, there’s another problem that many homeowners need to deal with. We know how important water is for people, but the plumbing in the homes where those people live depend on running water for its wellbeing as well. How Does Running Water Help Your Drains? If you use a sewer camera to inspect any drain in your house, there’s a good chance you’d be surprised by the amount of stuff that accumulates in the pipes. From hair and chunks of food to grease and coffee grounds, the insides of the pipes in your home hide a nasty sight. The stickier things that might end up in your drain will stick to the pipes no matter what. If the pipes are flushed regularly, however, the buildup will not be as severe, and it might take it much more time to solidify and cause a full blockage. But if there’s a need to conserve water and if there’s less water being flushed down the drain, the sticky mess will become a firm mass that will ultimately completely block the drain. Because a drain that’s not cleaned will eventually become blocked, dirty drains eventually become unusable. Depending on where the blockage is, you will experience issues from not being able to use your shower because the water won’t run off to not being able to flush the toilet, and a plunger just can’t do the trick. Clogged drains are a hazard to your health and your property. If a drain is blocked, you will have a tough time keeping yourself and your house clean. Water that sits in your drains for a long time becomes even dirtier than it was when it got in, and when it starts flowing back up it can cause issues ranging from bad smells to asthma flare-ups. And houses don’t do well with standing bodies of water unless the water is in a space that’s been built specifically to hold it. Overflowing drains can cause issues ranging from mold to damaged floors. The best way to make sure that the drains in your home don’t get blocked is to clean them as soon as you notice some of the signs that your drains are getting dirty. 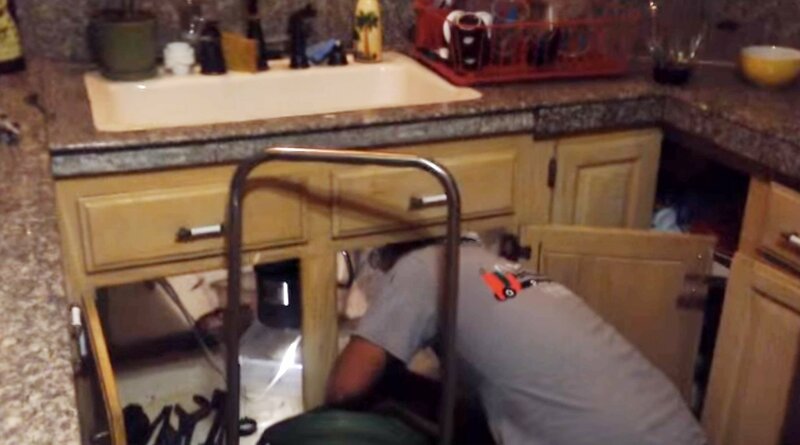 If it takes longer for water to go down the drain, you should act right away and call the professionals at Rooter Drain Experts. They will inspect your drain, clean it, and they can even repair it if it’s damaged using a trenchless pipe repair method.